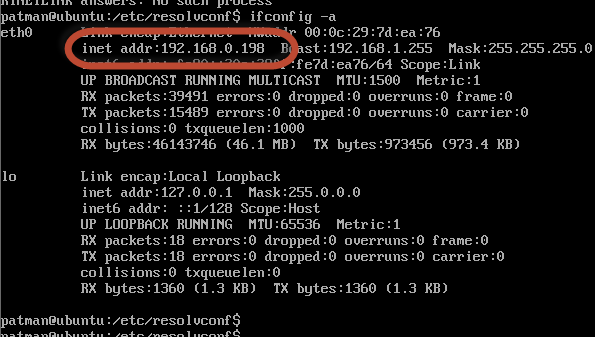 It looks like setting up a static IP address in Ubuntu 14.04 has changed since 12.04/10.04. Here are some notes on how to set your static IP address in Ubuntu 14.04. The dns-nameservers is now required. I set it to googles dns server. 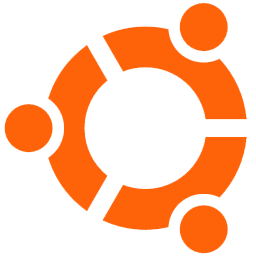 How do I set my DNS on Ubuntu 14.04? How to successfully restart a network without reboot over SSH?